Following last summer’s Lunch Bunch pilot project, Islington Council is running a further pilot this Easter. 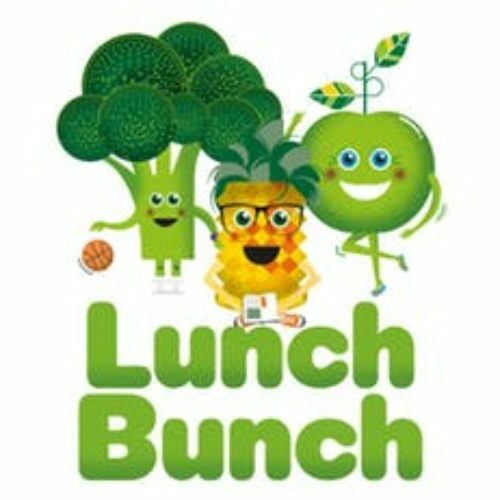 Lunch Bunch is a project to address holiday hunger in Islington children. It is open to children aged 6-12 years (year 1-7) who meet the national free school meals criteria, for families on benefits or low household incomes of less than £16,190 per year before tax. 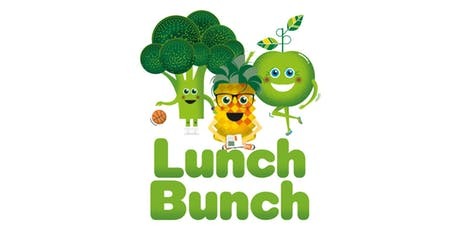 Children will have the opportunity to enjoy a free, healthy lunch while spending time with their peers having fun every day throughout the school Easter holidays. Parents can book online via Eventbrite, at www.islingtonlunchbunch.eventbrite.com, for all locations except Finsbury Park Community Hub, which is a drop-in service.